There’s not just one reason London is one of the most-visited cities in the world, there are thousands. 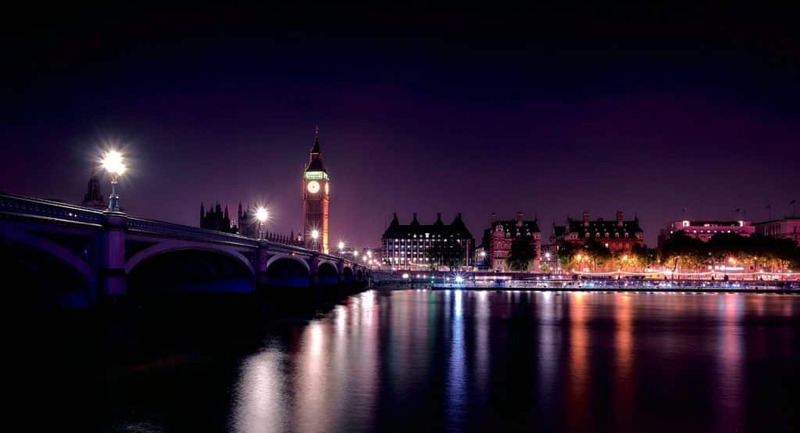 Lively, diverse and iconic, the UK’s capital is a guaranteed good time for everyone. No matter your age or idea of a fun trip, you’ll find something to suit you here. Grand old architecture makes you feel like you’ve traveled into a film, or back in time, and the whole city feels steeped in history. There’s something magical about seeing the instantly recognizable landmarks suddenly appear in front of you. Then there’s the fun. 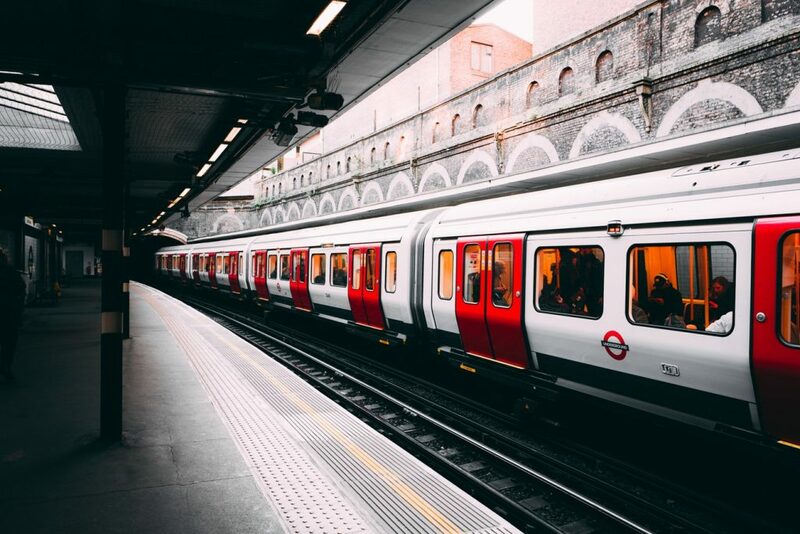 London always feels buzzing, whether you’re visiting a new exhibition at the Victoria & Albert Museum, heading to Borough Market for some tasty eats or checking out the music scene in Brixton. The diversity of the city’s population has led to a wealth of great food, great music, and even fascinating fashion. Despite its crowded feel, you’ll also find lots of open spaces to catch your breath away from the packed streets, like Hampstead Heath or Kew Gardens. Head to one of the parks in autumn and pretend you’re in a typically British rom-com among the autumnal leaves! Once you’re finished with looking cute in the park, there’s a practically endless list of things you can visit when you’re in London. Don’t know where to start? Look no further! Here we’ve got some of the best places to visit and the most fun things to do in The Big Smoke. 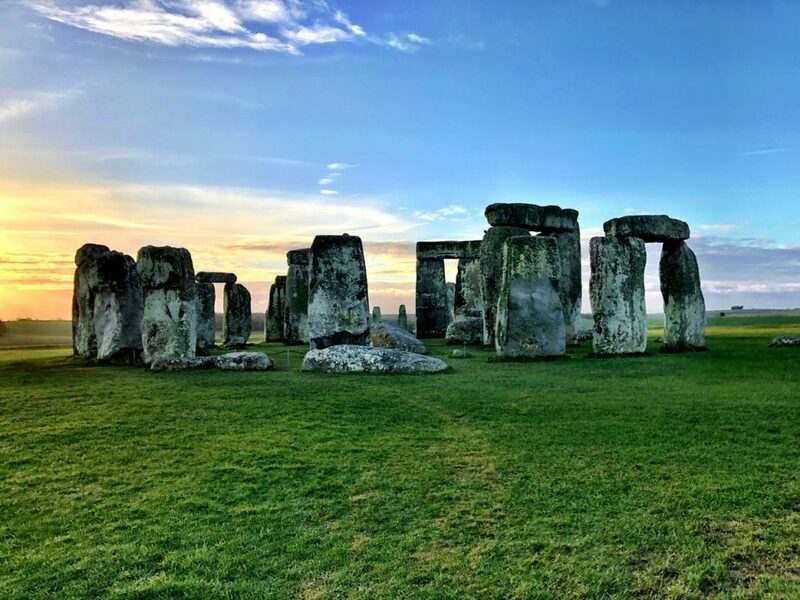 There’s so much to keep you busy in London town itself, but why not take advantage of being there to see some of the UK’s treasures in only one day? Head to striking Windsor Castle first, still occupied by the royal family after 1000 years, and marvel at the grand medieval architecture. Then enjoy the view of the countryside from the coach windows on the way to prehistoric Stonehenge. A truly wild and magical place, it’s impossible not to be affected by the power of these mysterious stones. End your historic day trip among the gently curving Georgian streets of Bath, enjoying a tour, the Bath Abbey and the Roman Baths. It’s a time-traveling tour well worth taking. 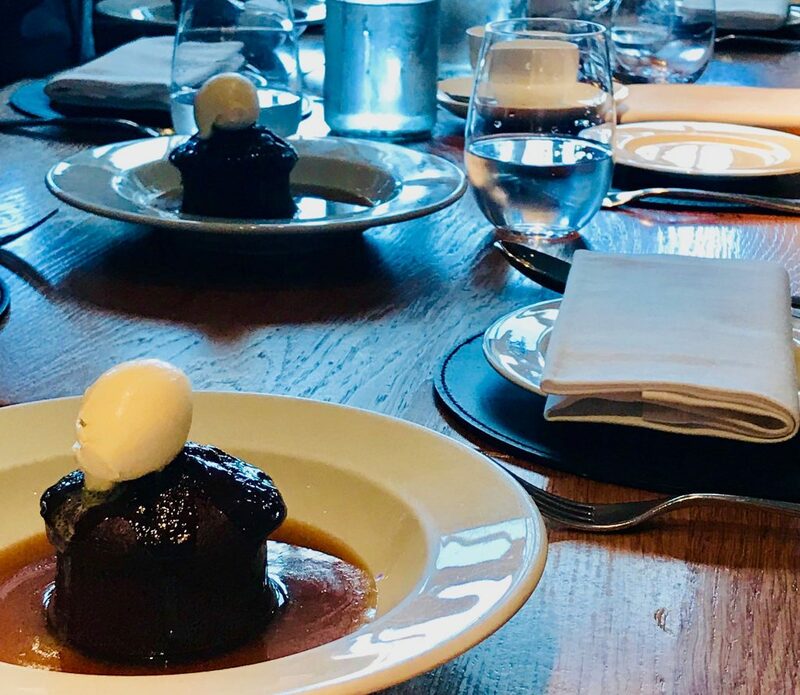 There is so, so much to love about the booming London foodie scene, but honestly – as a traveler – it is hard to know where to try first. 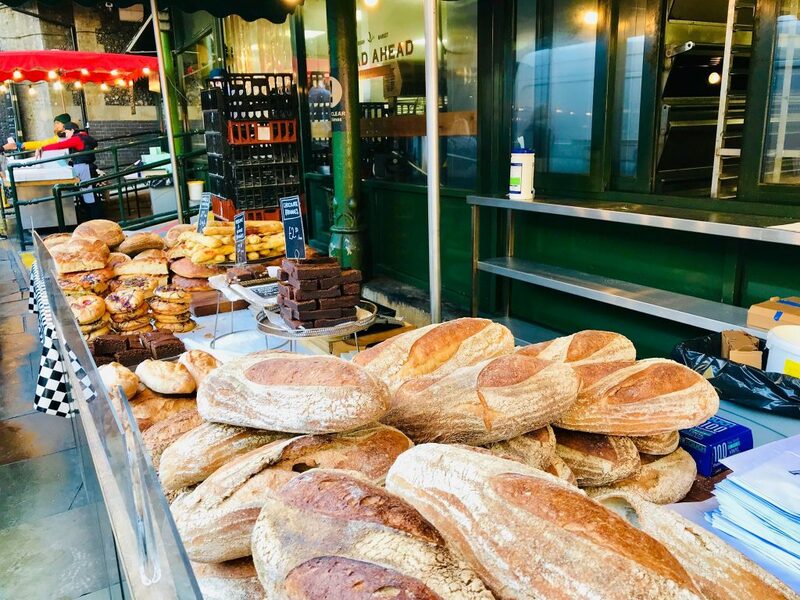 Thankfully, there you can always head out on a London food tour to taste only the best spots while skipping all those totally touristy (and frequently over-hyped) spots. 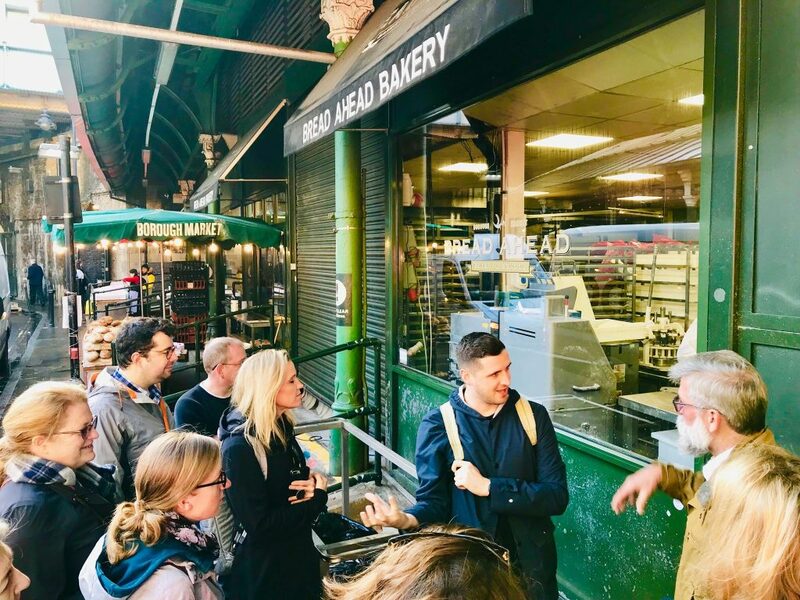 I recommend a London Bridge Food Tour with Secret Food Tours as this tour focuses simply on the best of British Food – and yes, this is really a cuisine worth sampling and not nearly as dull and bland as the rest of the world would have you believe. Run by passionate Londoners with a taste for food – and comedic jokes- on this tour I loved sampling traditional British food such as the famous Cumberland sausages, freshly baked delights, and heavenly fish and chips, sampling English fudges, gorging myself on sticky Toffee pudding in an upmarket restaurant and trying locally produced cheeses. You can also drink London brewed beers, refreshing ciders, delightful mead, and refreshing teas. 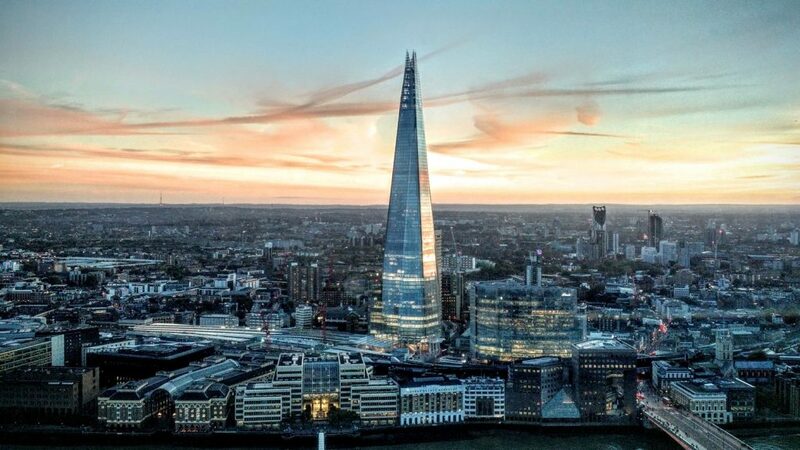 The spires and gothic architecture of this 1000-year-old landmark are instantly recognizable along the banks of the Thames. Once you’re finished gawping at the majestic exterior, head inside to marvel some more. As you explore the cavernous interior, with its intricate stonework and stained-glass windows, think about how you are following in the footsteps of monarchs. Every king or queen since 1066 has been crowned here – and you’ll remember it from Will and Kate’s royal wedding too (don’t pretend you didn’t watch it!). 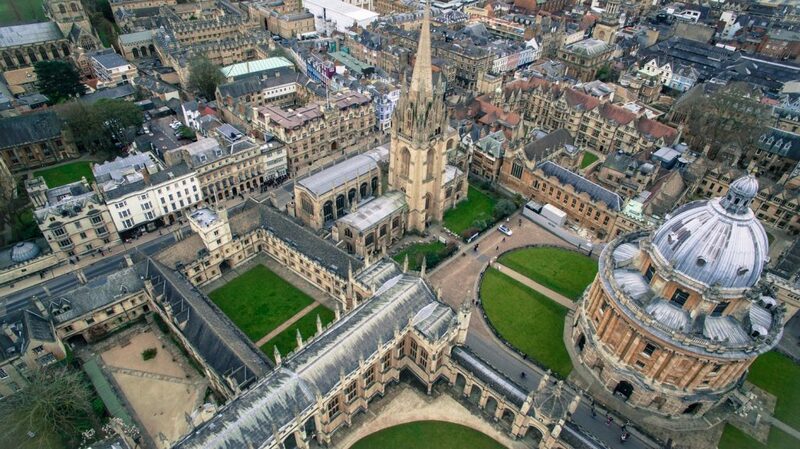 As well as royal history, you’ll also find the tombs of British notables like Charles Darwin and Isaac Newton. 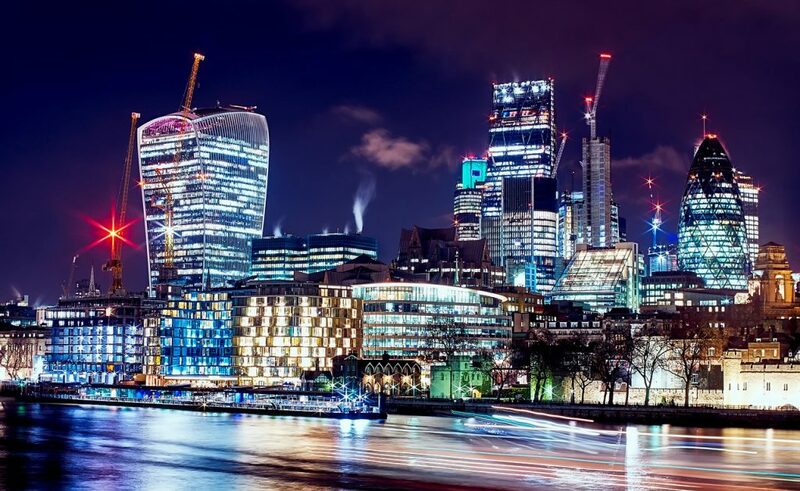 Like we said above, London is huge, with a wealth of things to explore, so you want the flexibility and freedom to sightsee without worrying about budgeting and stressful transport. That’s why the London Pass is a must-buy for your visit. This little card gives you free entry to over 70 of the best things to do in London – including Windsor Castle, Westminster Abbey and The Shard – and you even get to skip the queues at some of them. Depending on how long you’re staying, you can buy it for anything between 1 and 10 days, giving you that flexibility that we love. 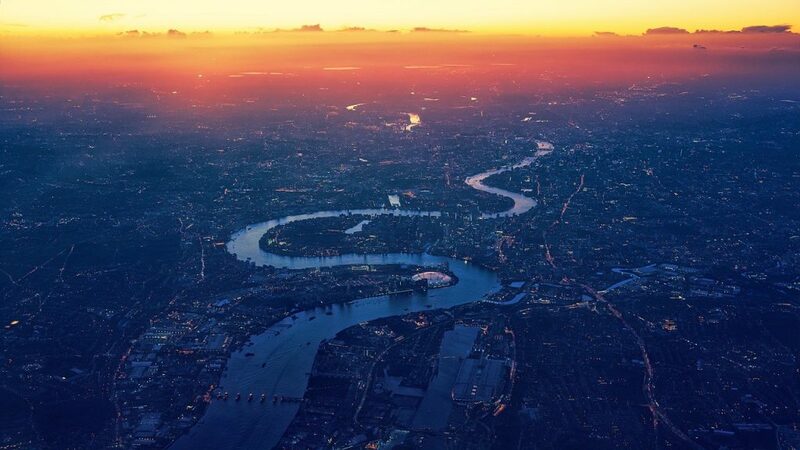 There’s really nothing like seeing a city from the sky, especially a city as stunning as London. 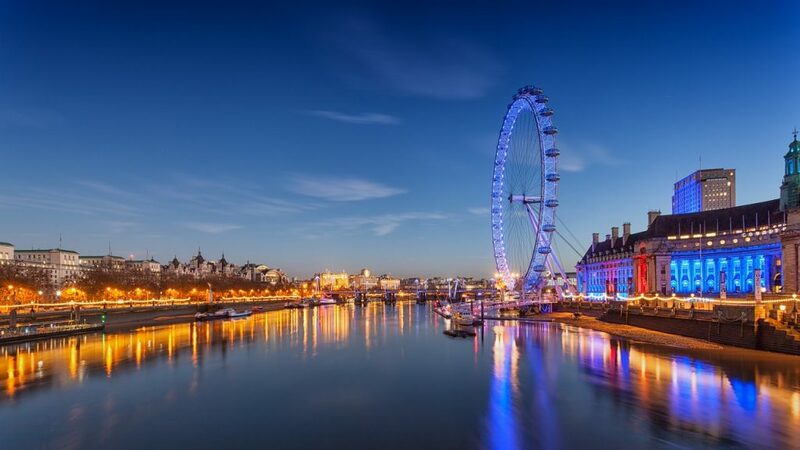 Get into a glass pod on the 135-metre-high London Eye on the Southbank and enjoy panoramic and ever-changing views of this fascinating place. It might look like a Ferris wheel but it moves at a much more leisurely pace, so you’ll have plenty of time to drink the views, which can stretch for 25 miles if the weather is right. London is packed full of secrets, as you might imagine with such an old city. This tour helps you uncover some of them, although it might bring up even more mystery along the way! 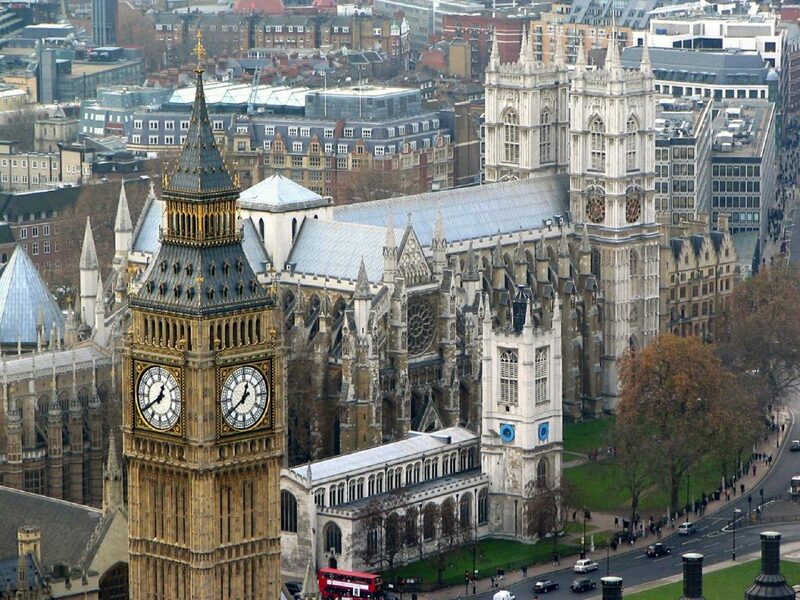 You’ll start by exploring the grand places, St. Paul’s Cathedral and The Tower of London – where you’ll also see the Crown Jewels and possibly encounter the ghost of Anne Boleyn – before heading to the seedy underbelly of London in Fleet Street, the Old Bailey and the East End. Here you’ll learn about Jack the Ripper, the infamous London killer, and visit the 10 Bells Pubs where many of his victims drank. It’s enough to send a shiver down your spine, although a nice plate of fish and chips will perk you up again! 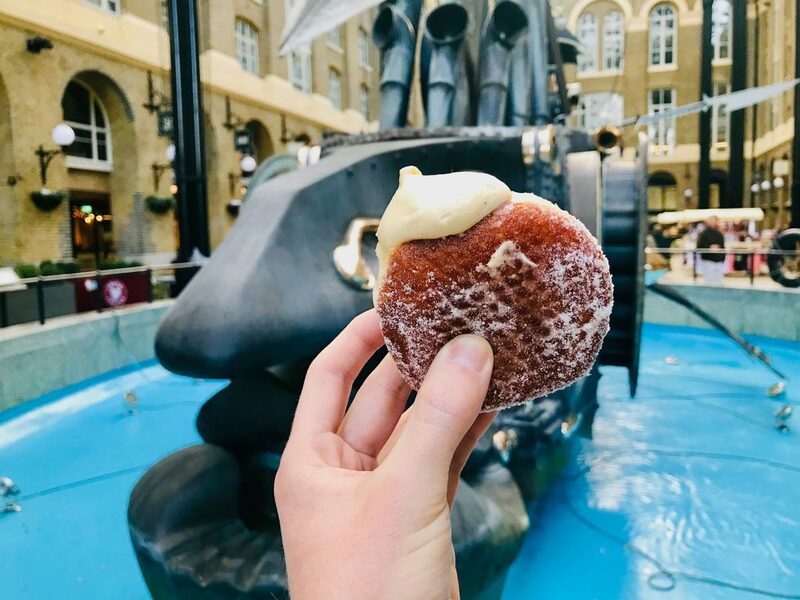 Move aside, muggles; now we’ve got some amazing London activities for the Potter fans among you. This 2 and a half hour tour sweeps you through some of the film locations for the Harry Potter films, helping you merge the magic of London with the magic of wizards. From the entrance to the Ministry of Magic (near Westminster, of course!) 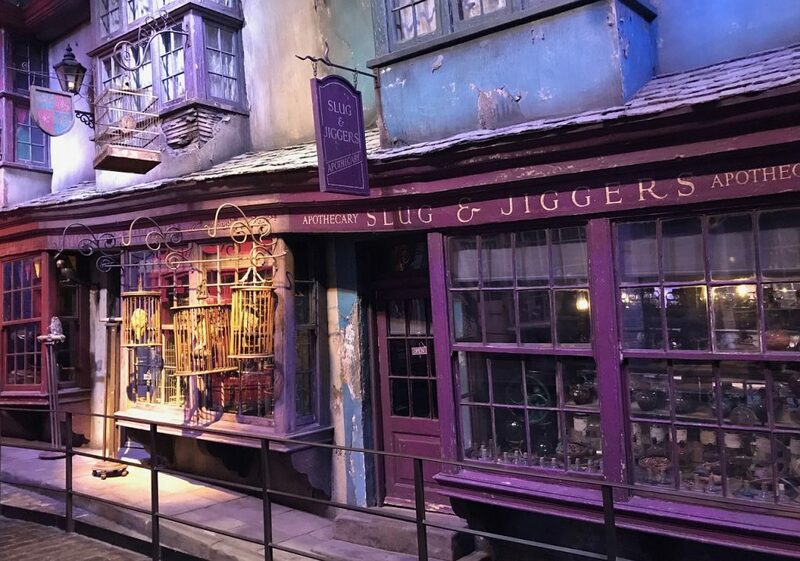 to Diagon Alley to the Millennium Bridge, you’ll feel as though you are completely in the moment and get a better understanding of how London influenced the story. You’ll end up at Platform 9 ¾ and who knows? Maybe you’ll find your way to Hogwarts. Hop on this open-top double-decker bus to see all of the best sights in London without having to navigate the metro system. You’re in control of your own itinerary and you can jump off the bus at any stop if you want to spend longer there. 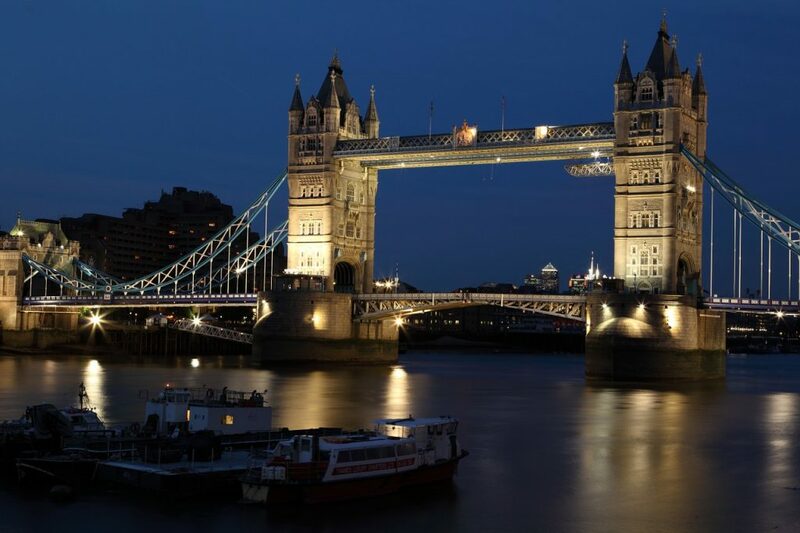 You can choose a ticket for 1, 2 or 3 days and it will even include a 30 minute Thames river cruise and a walking tour, so getting one of these tickets is basically a no-brainer. Riding through the streets on the top deck gives you unobstructed views of all the famous sights and there’s informative onboard commentary as well. Part of the enthralling Imperial War Museum (definitely worth checking out! 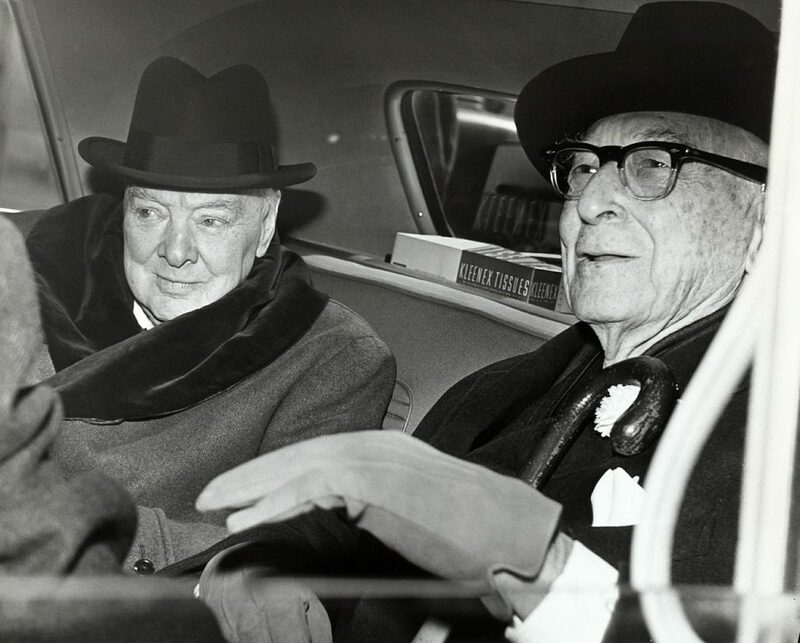 ), the Churchill War Rooms take you on a journey through the wartime bunker in Westminster used by legendary Prime Minister Winston Churchill. For anyone who’s interested in WWII, leadership or even great speeches, this is a must-see. Churchill is still the most famous Britain and when you see these multimedia exhibits that bring his time to life, you’ll see why! If you haven’t been spooked enough by the other Jack the Ripper tour, then try this two and a half hour haunted London tour, learning the stories of Jack the Ripper and fabled fictional detective Sherlock Holmes. London might seem civilised now but there are many dark tales of murder, deceit and madness in its past. If you’re in any way interested in history then you can hear these stories on this in-depth walking and bus tour. Somehow this tour manages to take in historic Oxford, Shakespeare’s Stratford-upon-Avon and Warwick Castle in only one day. You’ll even get to experience gorgeous views of the Cotswolds on your drive. The guides will help you learn more about these historic locations, including the medieval past of Warwick Castle, the house William Shakespeare was born in and one of the world’s most famous universities. It’s a way to fully immerse yourself in Britain’s amazing past. Then head back to London to learn even more! Definitely one to be booked in advance, this incredible trip to the Warner Bros. Studios in London is not just great for Harry Potter fans, it’s also a fascinating insight into how films are made. Get on a themed Harry Potter bus from Victoria or Baker Street Station to start the day off. Upon arrival, you’ll explore the Cupboard Under the Stairs where it all began, before stepping into the Great Hall. You’ll find yourself in the middle of all these places you’ve only ever seen on screen, including Hagrid’s Hut, the Gryffindor Common Room and even Dumbledore’s office (sob). 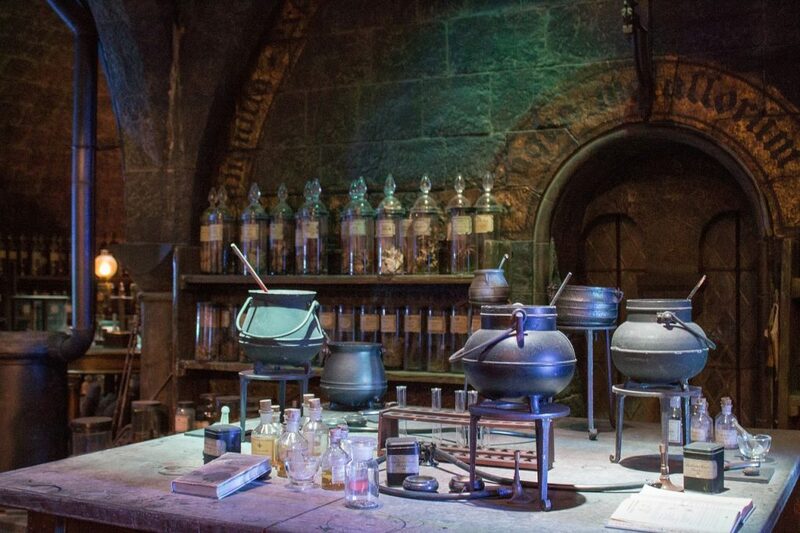 For film buffs, you’ll get to see some of the prosthetics and animatronics used in the film, and everyone will enjoy the Butterbeer.